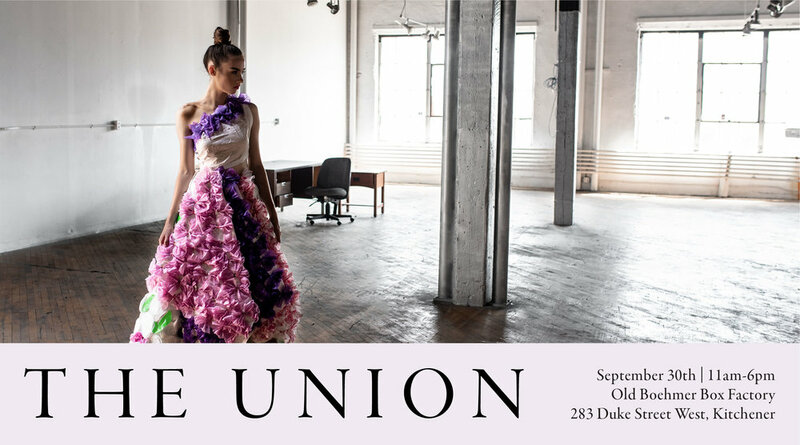 Project: Trashion will be hosting their first ever fashion exhibition event - THE UNION. This event aims to unite key actors of sustainability within the Kitchener/Waterloo region in Ontario. 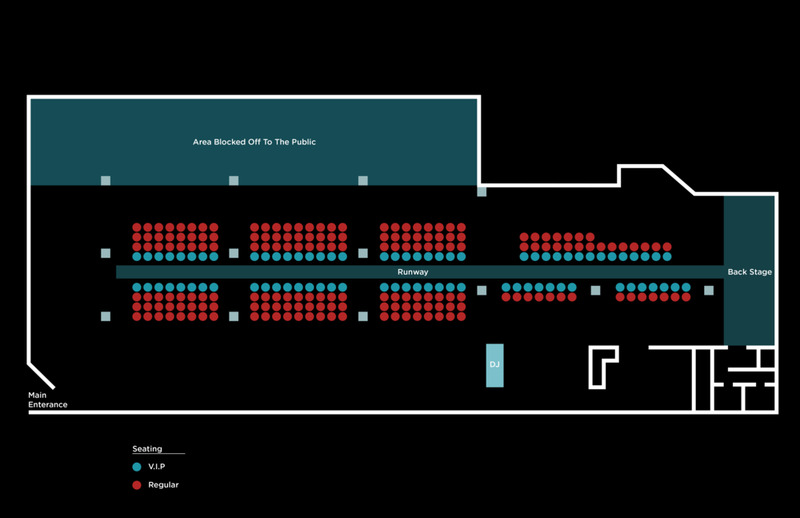 This student-led initiative consists of two events, a free-to-attend trade show that runs throughout the day and two ticketed fashion shows. You will have an opportunity to network with local sustainable businesses and get involved during the trade show, and experience a stunning array of outfits reconstructed from everyday materials and waste during the fashion show. THE UNION is held by PROJECT: TRASHION as an official club of the Federation of Students in the University of Waterloo.